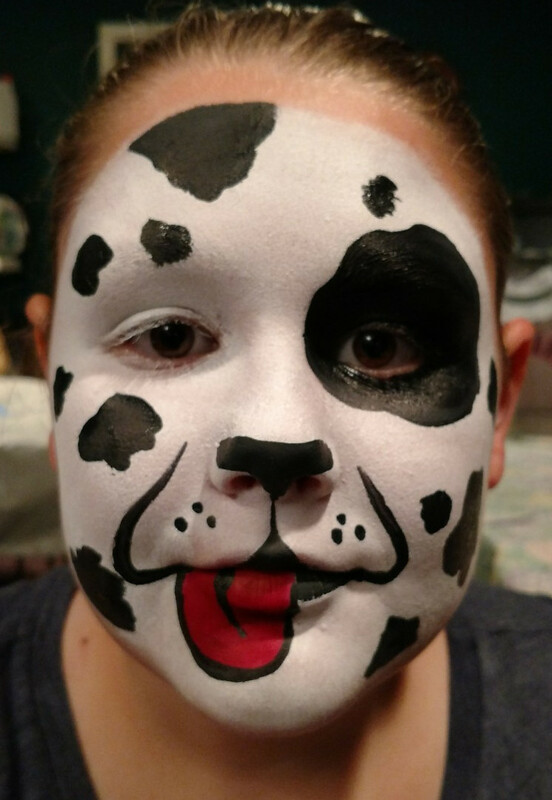 Adventures of a Face Painter: I'm Certifiable! Congratulations Larissa! I always like working with professionals that take the time to earn credentials! It's also great to know about the health and safety requirements as many of the chemicals face painters can use aren't exactly healthy for the largest organ. 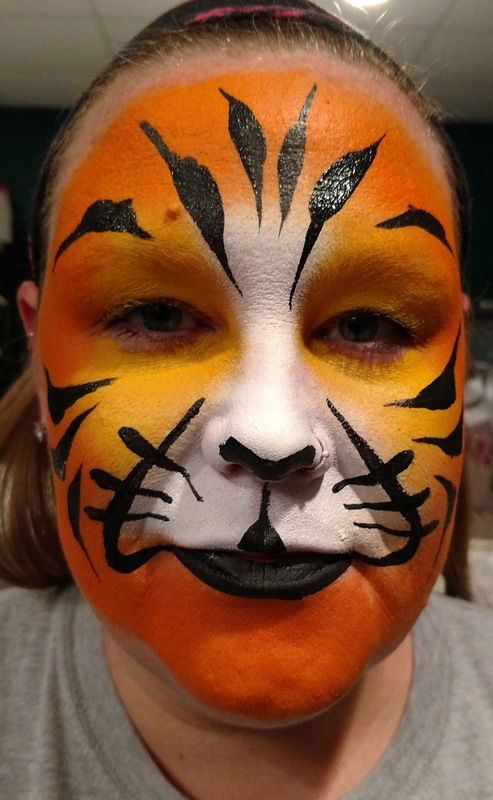 Glad to know about this and the next time I need a face painter or a recommendation I will mention you! 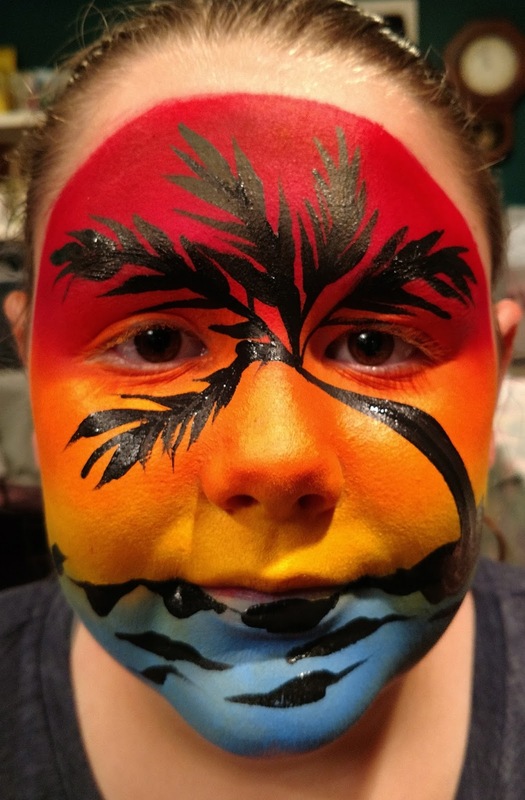 Love the palm tree face work too!! Bravo!